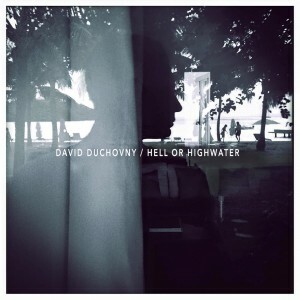 Born and raised in New York City, actor, writer, director and singer-songwriter, DAVID DUCHOVNY emerged to become one of the most highly acclaimed actors in Hollywood. The star of Fox Television’s monster science fiction horror hit The X-Files, David was nominated for an Emmy for Outstanding Actor in a Drama Series for his role as FBI Agent Fox Mulder. His other long running comedy-drama series Californication ended its 7 year run this past summer for Showtime. 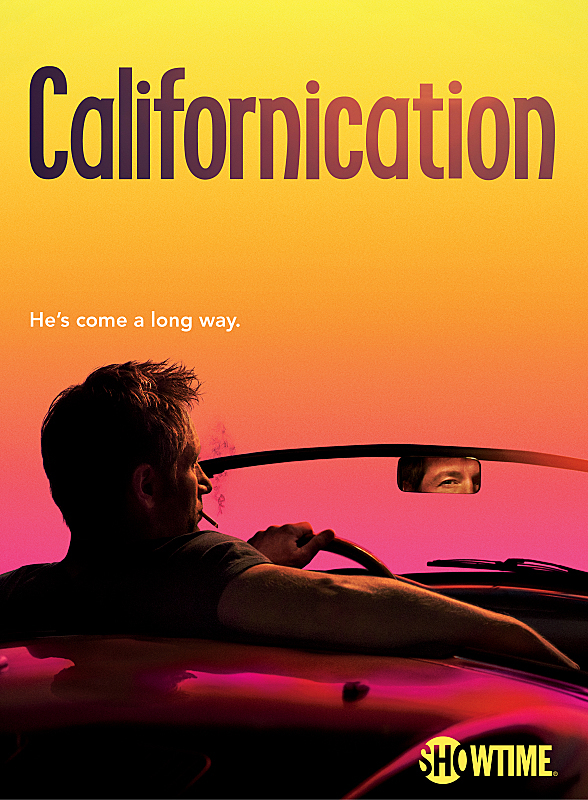 The alcoholic, drug-abusing, womanizing novelist, Hank Moody marked another seminal character portrayed by David that has made it’s way into our pop culture lexicon and for whose portrayal he won a Golden Globe Award for Best Actor in a Comedy series. The press and the public both agree that Duchovny brings a fierce intellect, a quiet intensity and an acerbic wit to his roles on both the small screen and the silver screen. 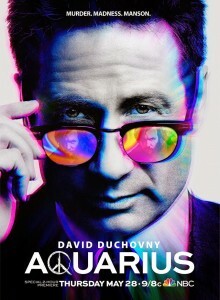 Duchovny’s in the middle of a very busy season: He’s riding the success of his new allegorical book Holy Cow (with another novel on the way next year), chasing Charles Manson as a cop in the new ’60s-set NBC drama Aquarius, premiering May 28, and reuniting with Gillian Anderson to bring a little under-the-radar show called The X-Files back to life for a six-episode miniseries which premieres on Sunday, January 24th at 10:00pm EST and at 7:00pm PST on FOX. 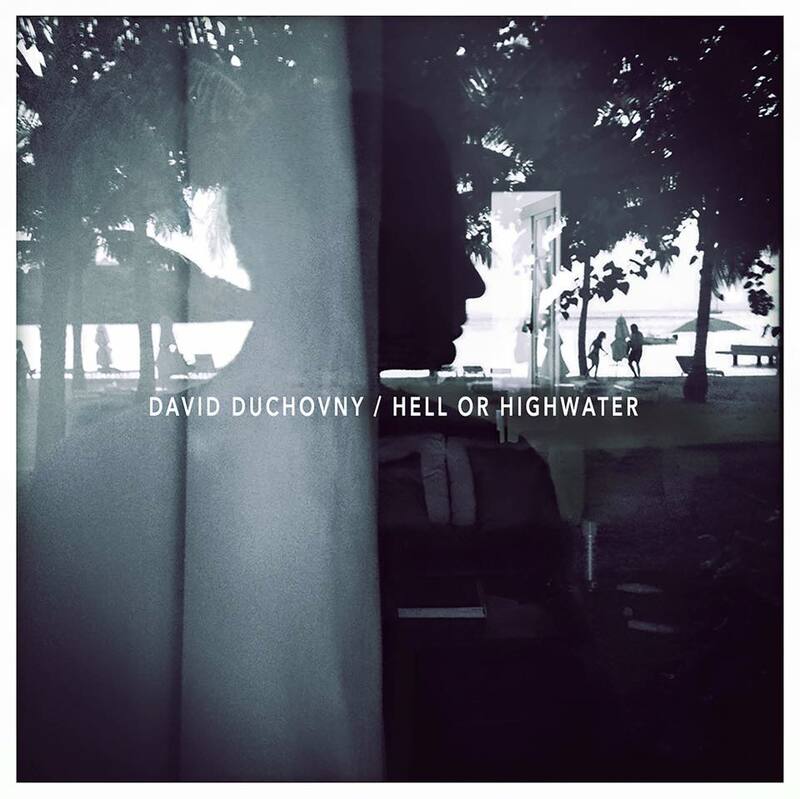 All Access Music writer, Nicole DeRosa recently talked to DAVID DUCHOVNY while in New York about his debut album, Hell or Highwater and lots more. Read more OR LISTEN to their interview below! We all know you as FBI Agent, Fox Mulder on the science fiction horror drama series, The X-Files and of course the alcoholic, drug-abusing, womanizing novelist Hank Moody on the HBO comedy-drama series, Californication which have both earned you Golden Globe awards. For those not as familiar with your music, how did that whole chapter begin for you, David? Who or what was the catalyst for you to pick up a guitar, sing and put out an album? So, that was kind of the impetus of doing it, aside from getting myself to do something that I like with music. I started playing for like five minutes a day and committed to it and within a few months, I started to throw a few chords together and I was able to play a few songs that I liked. Did you know you always wanted to make an album? All I ever wanted to do was play some classic rock songs that I grew up liking and then I started to notice that they were not that complicated in terms of chord progression. Rock and roll is really a basic and great music form and it’s all about the melody and the lyrics. I knew I had the lyrics because I’ve always been a writer, so I wondered if I had the melody too. So, that was really the question, once I found chords that I liked and certain progressions….wondering can I hear a song over them? Can I hear a melody over those chords? And I guess, I could. A prodigy can sit down at a piano and just play. That’s not the experience of most people and that doesn’t make a prodigy any happier. It’s just something, that they can do. Well, I mean, I think for me, songs exist for the person who is listening to it. I almost have a superstitious denial of wanting to explicate a song. Because to me, I get to make them what I want. My lyrics come out of personal experience or observational experience.It’s not confessional or autobiographical. I intentionally wrote them in a way to be universal so they are open to interpretation and reinterpretation by whoever decides to listen to it. But I think, my songs all deal with very human situations. Well, the music that I grew up on influenced me in a way where, even before I could form a G chord….I liked hearing it, so The Beatles, The Rolling Stones (even though, I don’t write like The Stones…) and the later generation of classic rock like, Tom Petty and R.E.M. I also like a lot of funk and soul, even though I don’t write like that. It’s not even stuff I like, that I write like…I would assume, I write like folk music basically and when it’s produced it sounds more like rock music. Do you remember the first album you bought for yourself? Nowadays everything is so instant with services like Spotify and the like where you just push a few buttons and it’s yours. What album did you save up your money for back in the day? Yeah, for sure. Its different now, as you say, because first of all, I didn’t have a lot of money and I certainly didn’t have a lot of money to spend on albums. There was a store called, “Free Being”…this hippie store (how good is that name?! …laughs) in Manhattan and I would go in there with like $3.99…this was back in 1971 or ’72 so it was about comparable to now. But, it was money that I didn’t necessarily have, so I would get $4 or $5 bucks together for an album. I couldn’t just get it, so I researched that album since I couldn’t sample it. It was like buying a car (laughs). It was that kind of pressure. And then I would leave “Free Being” and be like, “I don’t even know if I want it..” (laughs) Then there were things like a KISS album, that were a sure thing.The first album I bought though, to answer your question was Honky Chateau by Elton John. What was the first song you fell in love with or wish you had written yourself? Who is in your current playlist? You mentioned your kids. What bands or artists have they turned you onto? For those that don’t know, you also have a B.A. in English Literature from Princeton University and an M.A. in English Literature from Yale University. You subsequently began work on a Ph.D. that remains unfinished. Any plans to get “back to the books” anytime soon, since you have so much free time on your hands? Can you tell myself and our readers a bit about your upcoming show Aquarius? I love that project because it was really a cable project that NBC and the network decided to take a chance on and they decided to stream it when it starts on May 28th (13 episodes in Season 1) and you’ll be able to view it in its entierty. It’s the kind of show that doesn’t wrap up week by week. It’s a long form story type of deal. The original idea was to go 5 or 6 years and keep getting people involved in the story. And after that, it was like, all these revolutionary movements like flower power and free love, black power, feminism…it all got colored by the fact that, “this is what happens when all these movements happen…murder happens and now we gotta shut it down.” And in a lot of ways, we’re recoiling away from the ideals of the 60s and as a country, it’s very interesting to see that this guy, (who had nothing to do with this) Manson who murdered people, became a symbol for what was wrong with the 60s. So, revisiting the 60s, this symbolic moment, was really fascinating. I think we as a country and as the world, there were worldwide revolutions during the 60s, it wasn’t just in the U.S. It was a very turbulent time, all over the globe. I think, in America, we keep coming back to it – whether it’s the styles, like the tv show, “That ’70s Show” or “The Goldbergs” or whatever…it’s like, oh, bellbottoms, hahaha…Aquarius is different. We keep coming back to the ’60s…it’s like we can never get the answer and I think this is another attempt to find the answer. Are you excited to get back to filming The X-Files? Yeah! The X-Files is only like a two and a half month commitment. I’ll be done in the summer and hopefully then I can still go out and do a little music tour. What’s on tap next as far as music goes? Are you planning a tour? The nice thing about music is we don’t have to get out there right away with it…it’s not like a movie, where if it doesn’t hit right away, it’s dead. I can let it breathe a bit. I’m sure I’ll play some shows soon.